Other Notes: This cartridge contains 1 set of electrode pads and has the Philips "pull handle" built in. 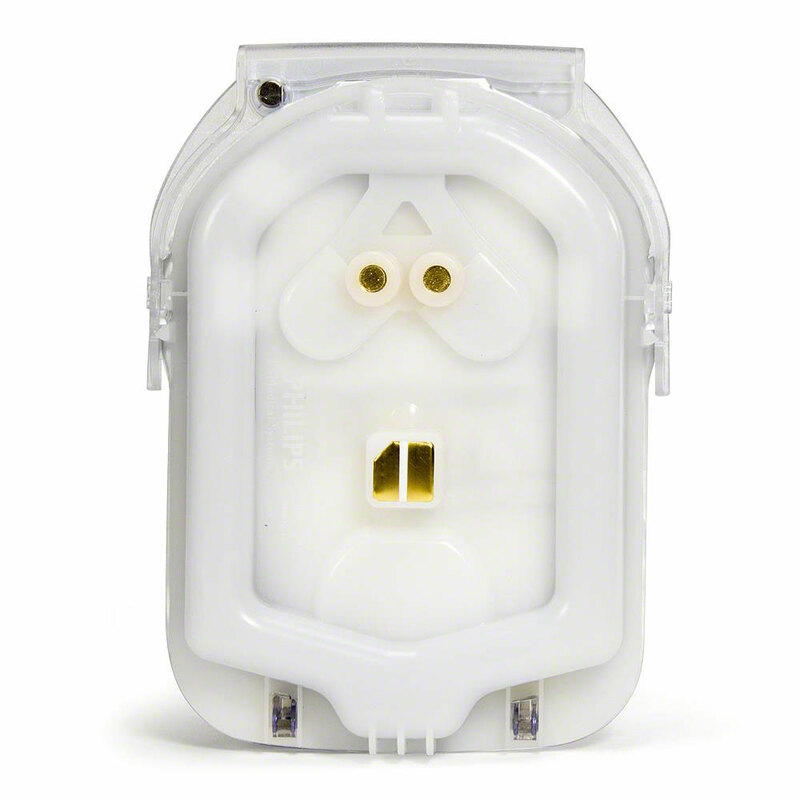 This cartridge contains 1 set of electrode pads and has the Philips "pull handle" built in. 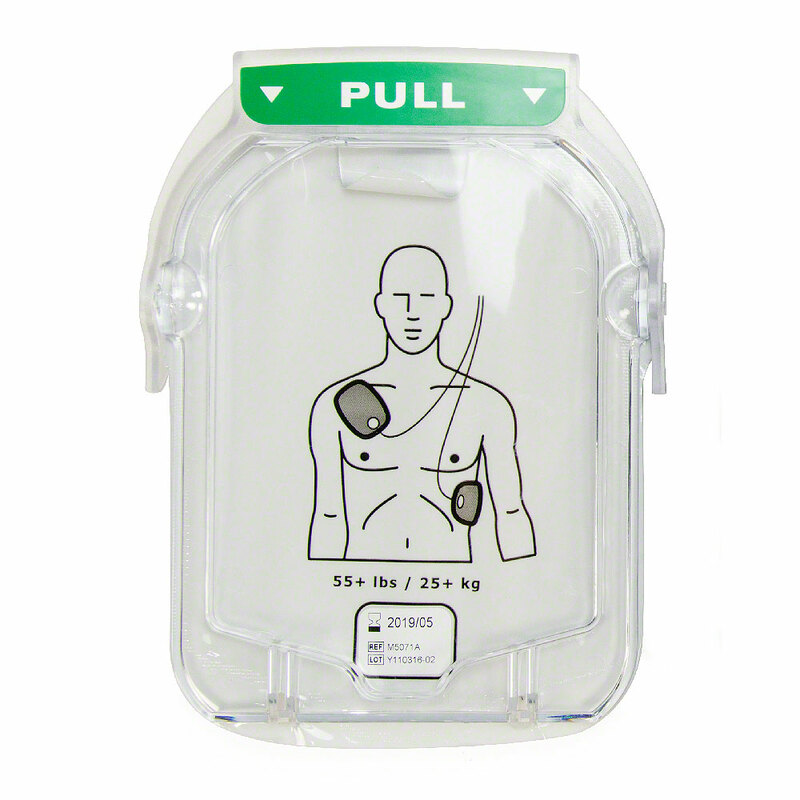 This Adult Replacement SMART Electrode Pads Cartridge works for both the Philips HeartStart OnSite AED and HeartStart Home AED and comes in Philips’ convenient cartridge format. Each cartridge neatly stores one set of electrode pads behind a clear plastic cover and has the Philips "pull handle" built in. Slide the release latch at the top of the AED to the right to release it from the AED unit. Remove the wrapper from the new cartridge and place the bottom of the cartridge into the bottom of the cartridge compartment on the front of the AED. Press the top of the cartridge down so it snaps into place. The Philips SMART adult electrode pads supply a nominal 150 joules into a 50-ohm load. Active surface area is 13 square inches (85 square centimeters) per pad, and the cable length is 54 inches (85 centimeters). These replacement electrode pads are intended for adults (anyone over 55 lbs. and older than 8 years of age). 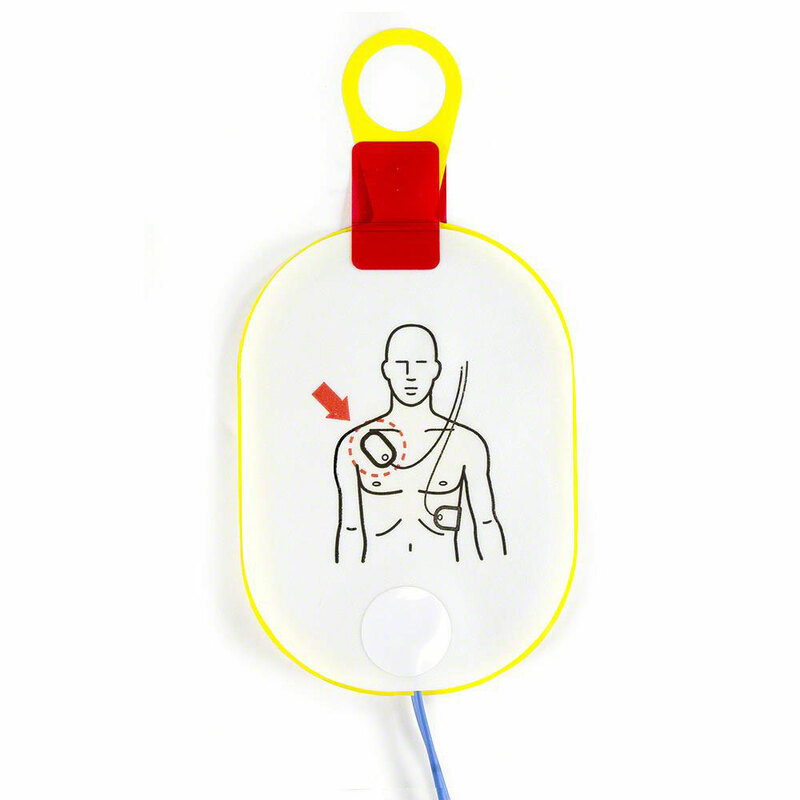 If you’re looking to replace HeartStart OnSite electrode pads for use in a pediatric setting for children and infants (under 8 years or less than 55 lbs. 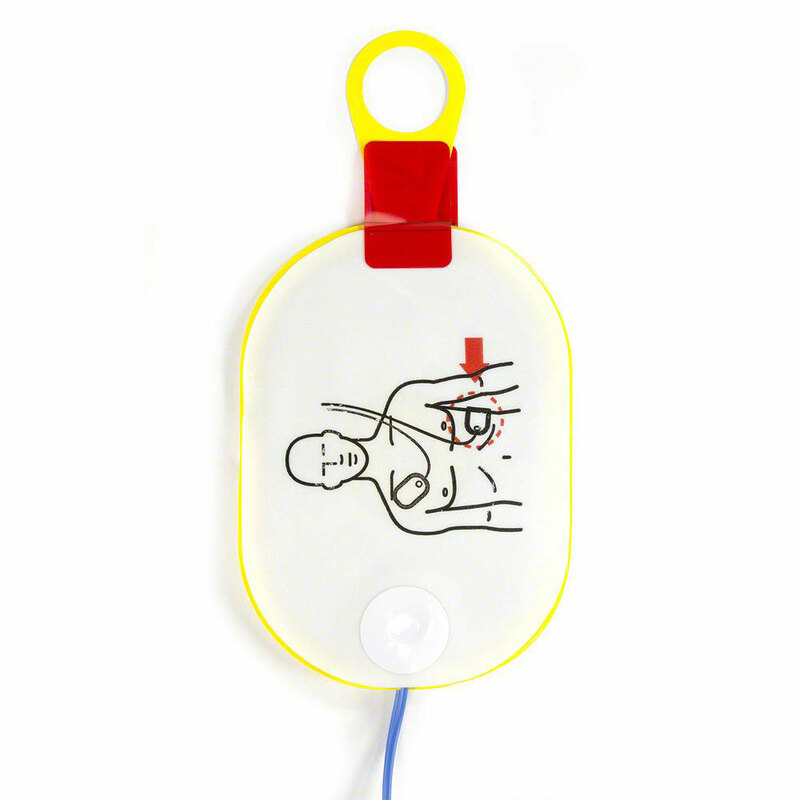 ), AED Superstore also carries the Philips Infant/Child Cartridge Electrode Pads. If you're buying electrode pads for your Philips AED, now would be a great time to check the status and expiration date of your battery pack, too! Expiration: Note that electrode pads for the Philips HeartStart Home and OnSite AED units must be replaced after use or by the indicated expiration date. Check the expiration date which is located in the white box underneath the diagram that shows where to place the electrode pads during use. Great product, delivered to us in a timely fashion. I will definitely order from you as my supplies are needed. Thank you! Very satisfied, hope we do not have to use, but am confident of the product. Ordering and receipt of product was very timely. Product is as advertised. Cheapest we found online. No complaints here!